As the AHDB Pest Bulletin is set to make its return for 2018, growers will be at the heart of monitoring to tackle the diamondback moth ‘super pest’. This year, a new grower-led initiative will promote better regional monitoring of diamondback moth. UK brassica growers are monitoring populations across Cornwall, Devon, Warwickshire, Lincolnshire, Yorkshire, Lancashire and Fife, with the first sighting report coming in from West Sussex. 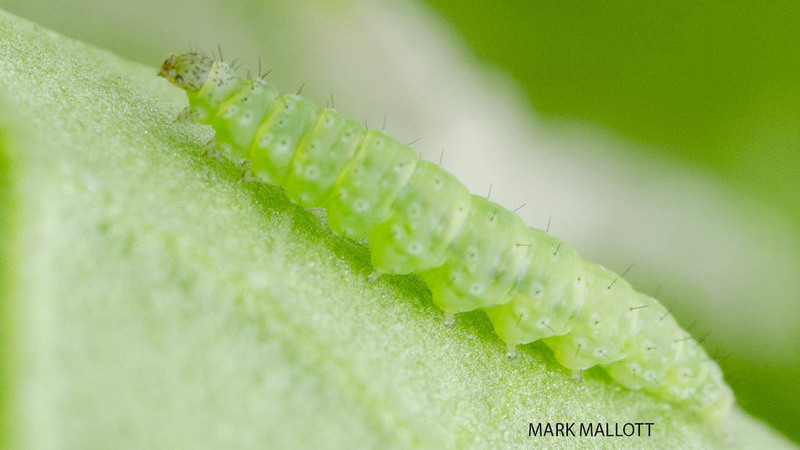 Dr Rosemary Collier, director of Warwick Crop Centre, University of Warwick, says: “This year there will be even more detailed information on pest moths, particularly diamondback moth, as a result of the new crop monitoring initiative led by UK brassica growers. Hosted by Syngenta, the AHDB Pest Bulletin provides growers with essential pest forecasts and up-to-date reports on most of the key field crop pests, indicating periods when infestations are likely to occur, to help growers make informed pest control decisions. Data is collected from various locations around the UK, giving regional information, as well as historical data to provide year-on-year comparisons of pest numbers. “The last few weeks have been relatively cold, delaying the development of certain pests,” says Dr Collier. “In 2016 and 2017 we caught the first carrot flies at Wellesbourne on March 1 and March 7, respectively, while we’re still waiting to catch the first fly of 2018. The results of the grower-led diamondback moth monitoring will be published on a weekly basis as part of the Pest Bulletin. If you would like to receive weekly pest updates, visit forms.ahdbdigital.org.uk/pestbulletin.